Preserving our history: How temperature control helps protect ancient artefacts - Gary The Geek Blog - Geeky Techy Loser Stuff! It may be hard to imagine when you visit a museum, that the items on display could be hundreds, thousands or even millions of years old. Many of the items that we take for granted and use every day may also remain long after we are gone. The preservation of artefacts is key to preserving our history and the world’s knowledge. It is always heart-breaking to hear if a museum piece or artwork has been destroyed by natural causes or human interference. While only so much can be done to prevent the latter, museums have an abundance of technology at their disposal. In spite of this, however, humidity and temperature have been identified as the key causes of damage to artefacts. These two elements are noted to be able to accelerate the rate of decay, growth of mould, or warping. Without adequate protection, the cost of artefact lost can be immeasurable, from a loss of monetary value to a loss of any physical record of that item. The famous Oxford Dodo, for example, holds the title of the most complete single dodo specimen in the world. And yet, all that has survived is the head and a foot thanks to an infestation noted in the specimen around 1755; feather mites are highlighted as the main culprit for devouring the taxidermy dodo’s torso, wings, and feathers. 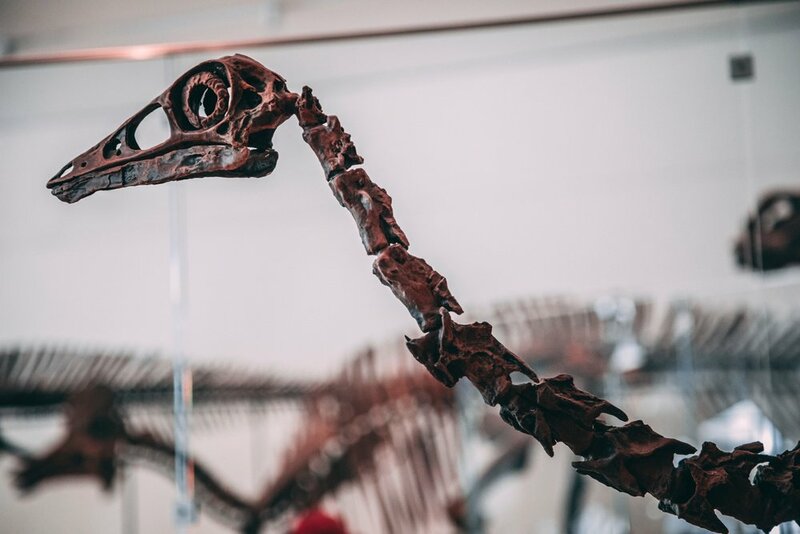 Preservation Equipment advises that a high humidity can encourage fungal growth and pests in natural materials; could better temperature and humidity controls have saved more of the last dodo specimen? Although pests are definitely a significant cause of damage, the scale and speed of humidity and temperature damage on museum collections should not be underestimated. The Telegraph reported how, when the glass roof of the Natural History Museum was cleaned of around 150 years’ worth of dirt, it was quickly discovered that the gathered dirt and the decision to remove the solar reflective film from the glass had had unintended side effects. The article outlines how temperatures in the museum have rapidly increased, reaching more than 40°C, with specimens in the museum suffering extensive and potentially irreversible damage already. The skin of specimens is cracking and drying, fading as they are sun-bleached, and whale skeletons are also degrading as a result. The museum is not only looking into replacing the solar reflective film, but also at installing a new HVAC (heating, ventilation, and air conditioning) system to try and save the artefacts. The problem is not restricted to the UK either — over in Denmark, the country faces losing many historical artefacts due to a rise in damp and mould growing in its museum storage areas, which are reported to lack air conditioning units. CPH Post commented that the museums are using old buildings such as barns or lofts to store the artefacts, which means they aren’t being protected by any level of temperature control. More than 70,000 items are at risk of being destroyed as a result of 118 buildings used for storage being marked as riddled with mould. 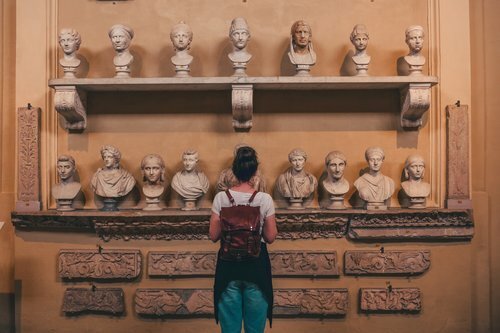 It’s evident that humidity and temperature must be kept under control in order to protect and preserve valuable museum pieces, from artefacts to artwork. The optimum temperature is between 16°C and 20°C — though temperatures as low as 10°C probably won’t cause harm, the risk of condensation grows for anything below 10°C. In terms of humidity, the advised relative humidity is between 40% and 70%, to avoid drying out items or encouraging pest or fungal infestations. It has also been noted that rapid fluctuation in humidity can be problematic.